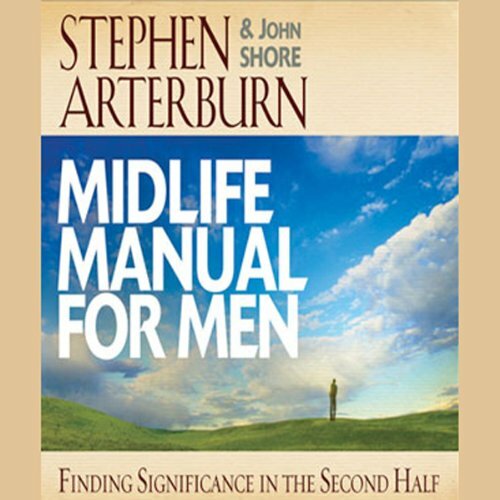 Showing results by author "John Shore"
You might not sense it yet, but all along your life, God has been showing and teaching you everything you need for a great second half. Sure, midlife can be unsettling. At a certain age, most guys do have a greater awareness of unfulfilled dreams, regrets, even their own mortality. But the positives far outweigh the negatives. You can do relationships right! Regret-Free Living takes the focus from what was and what might have been and shines a bright light onto the path of what is and what is to be. 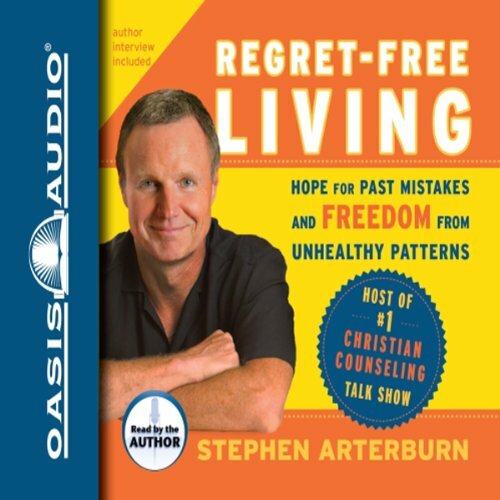 Christian counselor Stephen Arterburn speaks honestly and forthrightly about what it takes to build strong, healthy relationships. Drawing on his own positive and negative experiences, he offers specific steps to rid yourself of relationship regrets, open your heart to healing, and move forward in love.